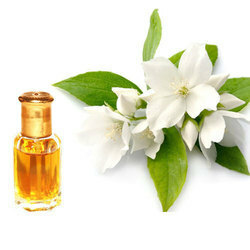 We are a leading Manufacturer of mogra attar and jasmine attar compounds from Ahmedabad, India. We are reckoned a highly reputed organization, engaged in offering qualitative range of Jasmine Attar Compounds. This is used by both genders due to the ambrosial fragrance which is liked by all. Processed using extracts of jasmine and natural essence, it offers a pleasing smell that attracts a wide range of clients situated in different parts of the country. 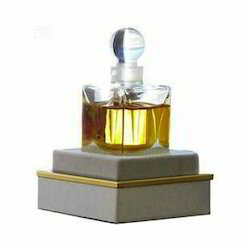 Also, customers can avail this attar from us in various packaging options at rock bottom prices. Looking for Indian Attar ?